Nowadays great smartphone available in Indian market but these phone basically high ranges of good brand. 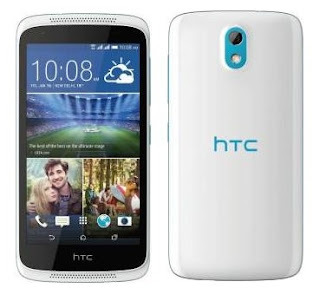 But amazing smartphone are available at price Rs.6,999. This price is also our budget and get a great smartphone experience. 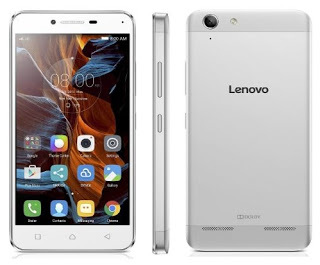 In this post great features and latest launched smartphone is selected. 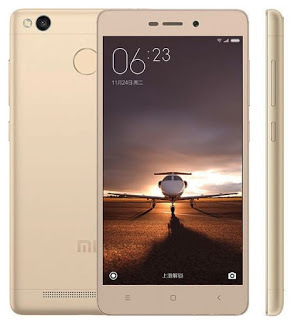 Coolpad, Lenovo, Xiaomi are chines smartphone brands and also these are so popular in this time. 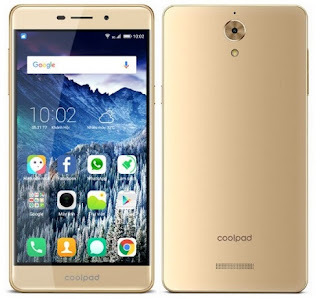 Note : The Coolpad Mega 2.5D will be available in Gold, Silver, and Champagne colour options. The device will be up for sale exclusively via Amazon and it will go on its first flash sale on August 24. This smartphone also with Dolby Atmos audio features. Note : Price are change any time. These all smartphone available at online store.